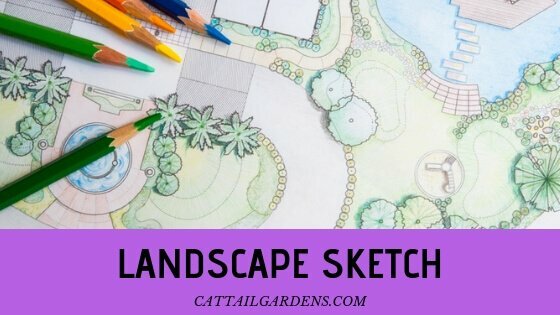 Landscape Sketch – You’ll find inspiration and a wealth of practical how-to sketch the landscape and plant material in this article. Use it as a guide to ascertain what you want in your landscape and how to get it. Inspecting garden up close offers another source of ideas; you see what others have done with their landscape. Enjoys a weekend visiting a public garden or going on a garden tour and talking to the owners. Browsing through gardening and home-oriented books and magazines also can be inspirational. 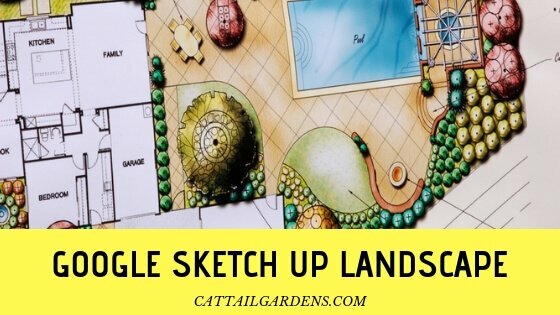 Clip out magazine photos of gardens that you like and study them or show them to a landscape designer if you decide to get professional help to sketch the landscape. Below we have shared a few best and top selling gardening and home-oriented related books and magazines 🙂 You can read these books/magazines to sketch your landscape even more professionally. When planning changes to your property, keep the entire landscape in mind so that each part works in concert with the others. Check local building codes early on. And consider the ultimate size of trees and shrubs when you position and plan them. Sometimes it’s difficult to imagine how tall a small sapling can become. 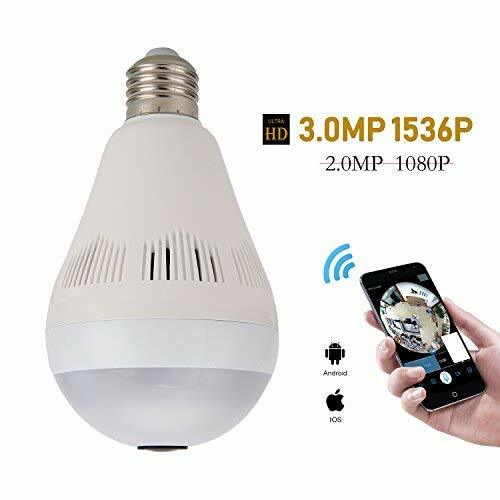 In a few years, it may be towering over your house. Test your plan on a paper. 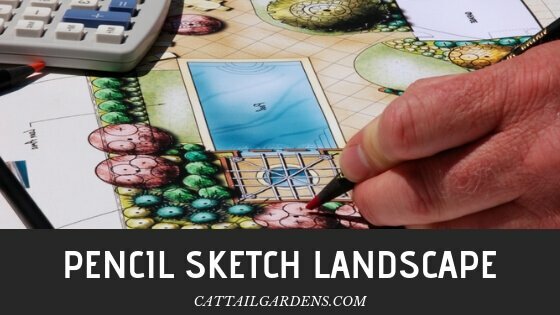 Once you’ve decided what you want in your landscape, test the design on paper. Lay a sheet of tracing paper over the plot plan of your existing property and secure it with masking tape. Sketch in the changes that you’d like to make, using the mature size of the plants. By drawing in the canopy of a mature tree on your plan, you can gauge where to position the trunk. Anything goes at this point. Let your dreams and imagination guide you. Create a large wraparound deck, move or widen the front walk, add additional parking space, or cut down overgrown Norway spruce and replace it with an herb garden. If you have trouble visualizing your proposed plot plan in their dimensions, take a snapshot of your landscape (a panoramic camera is a great help). Lay tracing paper over the photo and draw in your proposed landscape. This bubble diagram then can be translated into a plot plan with accurate measurement. Make variations until the result pleases you. 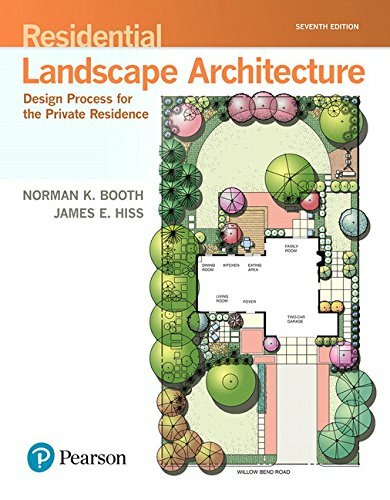 If drawing isn’t your best skill, try a landscape design program on your computer. You’ll still need to have accurate measurements, but the program assists you in drawing and provides a full-color, three-dimensional view of your future landscape. The most landscape design software is fun to toy with, but features differ, so choose carefully to justify the expense. Used with the design and plan information in this article, landscaping software will paint a picture of your dream landscape. Then it’s up to you to realize the dream. All that really matters is that whatever you do with your yard pleases you and fulfills your intentions. You can enjoy your landscape and garden every day, both from outside and inside your house, if you plan it correctly. 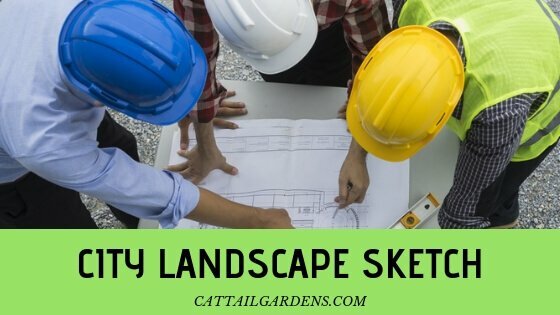 There are times when you may need professional help to sketch of landscape or install your landscape. Use the information in this chapter to guide you in developing an eye for landscape detail. With an enriched sense of landscape design, you can do a better job yourself or find a professional whose ideas you can trust. When hiring help, keep in mind that qualifications and talents vary widely. Check out anyone you hire to work on your landscape as you would any professional you hire. Ask for references; most importantly, go see some of his or her finished work. That’s the best way judge if the person you hire has a kind of knowledge and skill level you need. Seek out a landscape or garden designer or landscape architect, not a landscape maintenance company, yo do design work for you. 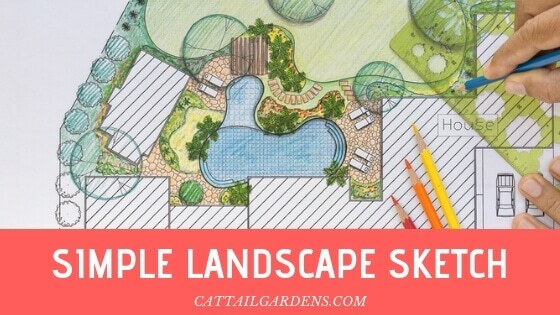 A garden designer often knows more about plants than a landscape architect, who is certified in site planning, surveying, and other engineering aspects of landscaping. A designer or an architect will create a planting plan for you, but may or may not actually install the design, though either one usually can recommend a company to do the installation for you. For an extra fee, a designer usually supervises an installation, A design-build firm both designs and installs the landscape.